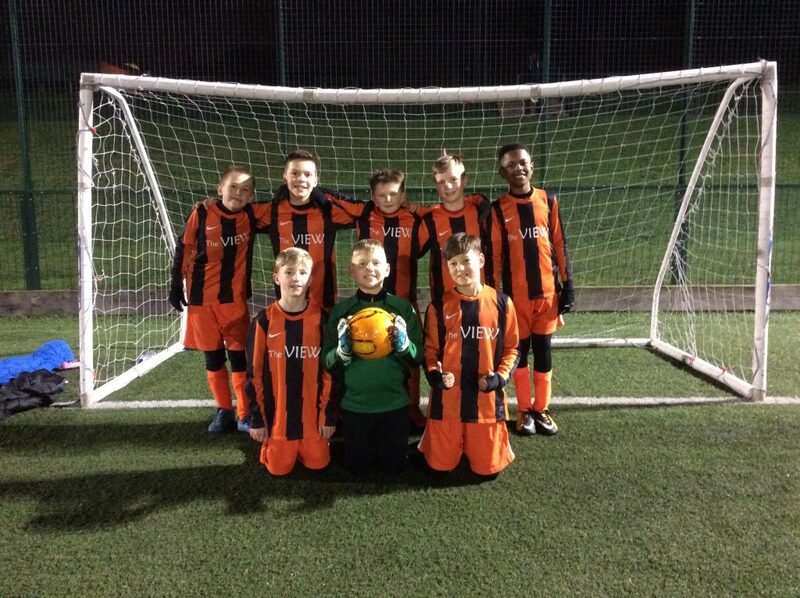 Here are our winners from this week and the week before! 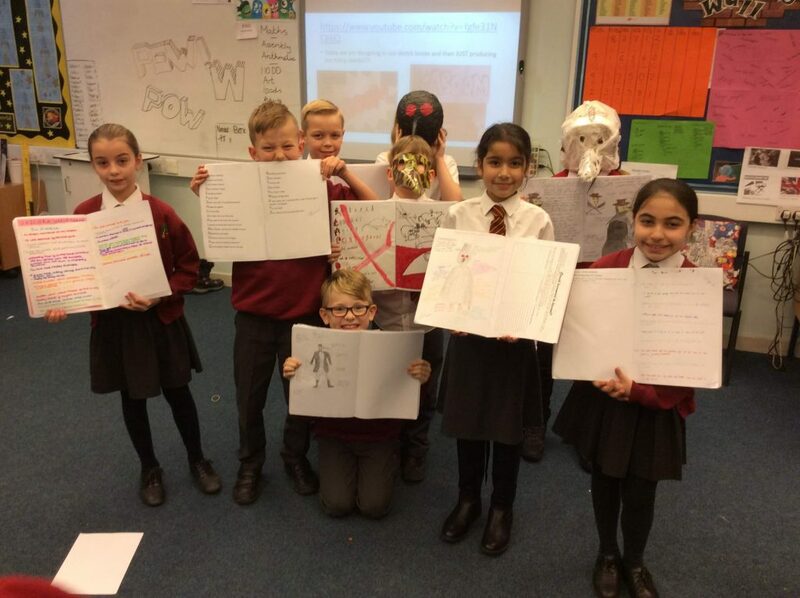 Well done for putting an exceptional amount of effort into your homework! 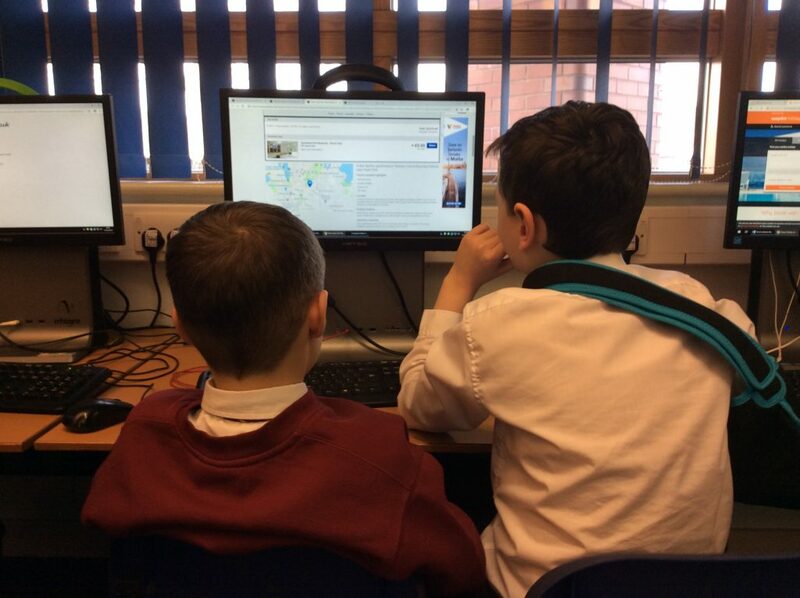 Yr5 have been busy booking summer holidays today. 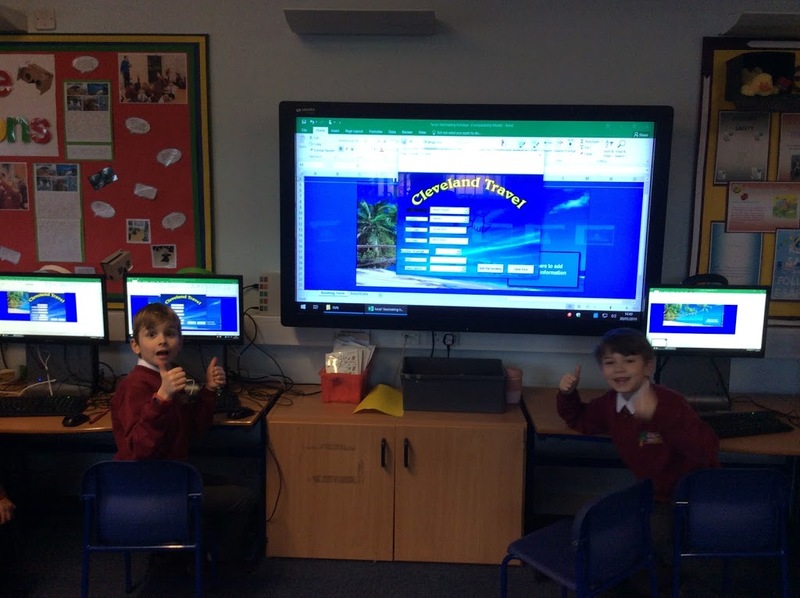 We used example holidays from our own databases and compared them with holidays that we could book on a real travel website…. 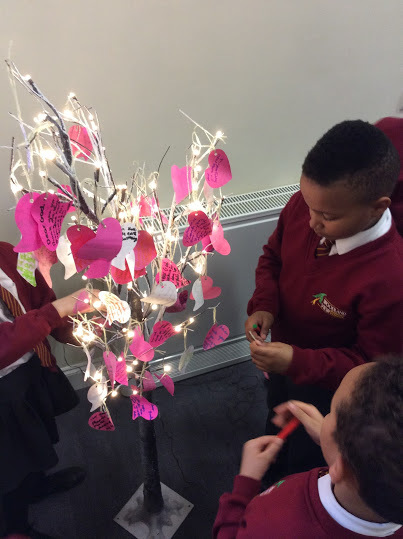 Year 5 had a wonderful afternoon visiting the Kairos Centre today. Discovering how valuable the Centre is to the local community and how accessible it is to all faiths. 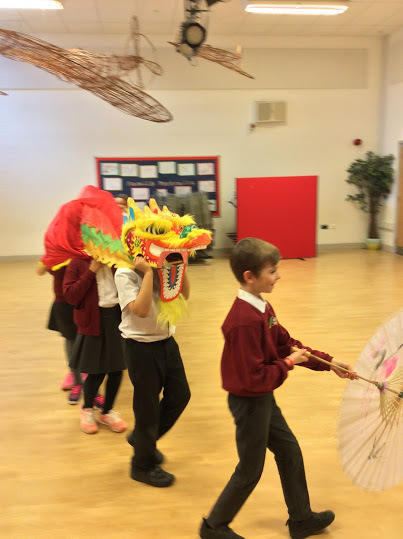 Yr5 have really enjoyed seeing in the Chinese Year of the Pig with an amazing Chinese dance workshop! 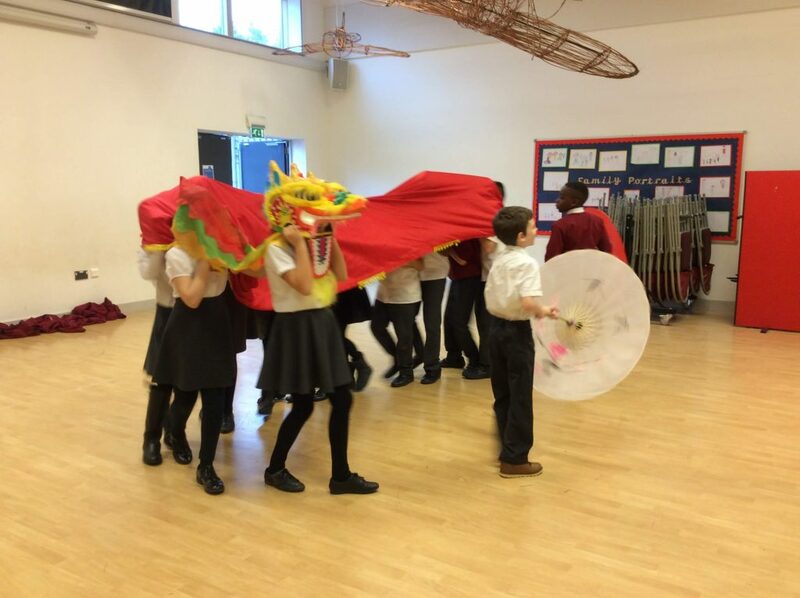 Watch this space for more Chinese New Year activities……. Here are our winners for their fantastic homework this week! Let’s escape the cold weather! 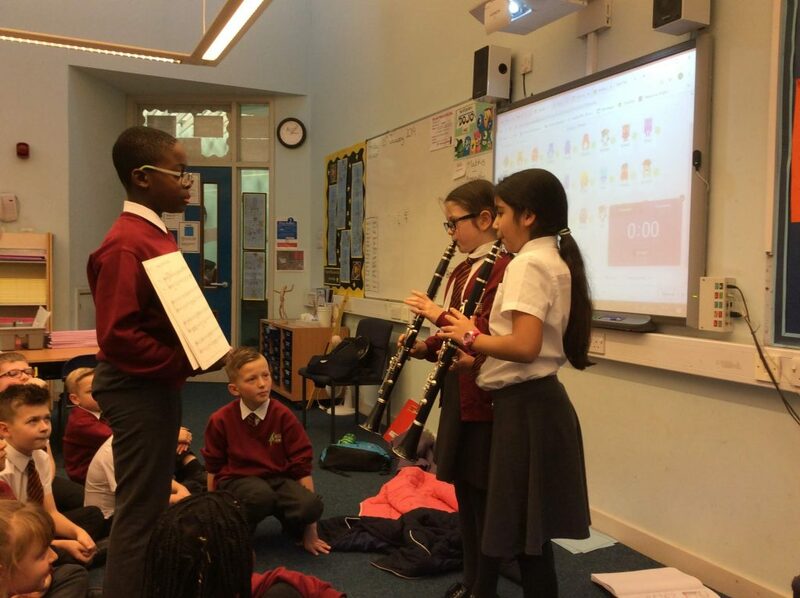 Last Friday, two of our talented musicians performed two amazing songs that they have been learning in their music lessons. 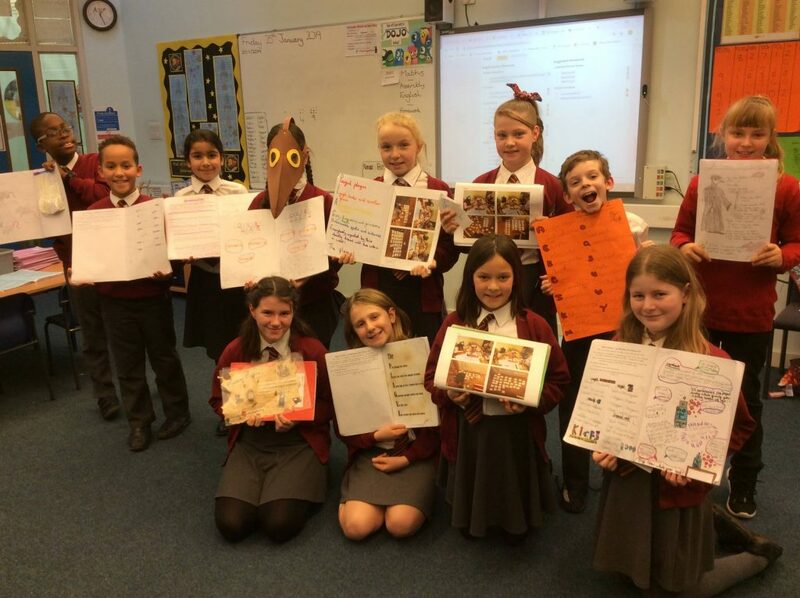 Here are our winners from the ‘Homework Wall of Fame’ last Friday!